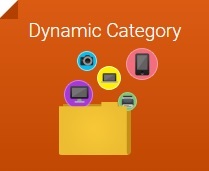 In the following post, you will find out how to associate products to categories dynamically according to attributes and special conditions with the help of the Wyomind Dynamic Category Magento 2 extension. 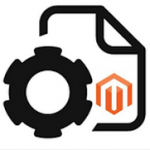 The module allows to add the new functionality to the Magento 2 platform in order to improve your daily routine. Let’s look at the extension’s core features to get better understanding of how it works. Use cron job to start matching products. As we all know, Magento offers lots of limitations and one of its drawbacks is related to the way you assign products to categories. By default this is possible only manually. Thus, you should spend lots of time applying necessary configurations for each item individually. Luckily, there are tools designed to improve the default algorithm. Meet the Wyomind Dynamic Category Magento 2 module. The extension allows to replace the time-consuming manual procedure with the fully automated one. 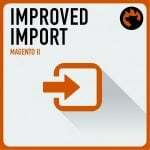 Install the module, and you will no longer add products to category in Magento manually. As you can see, the Wyomind Dynamic Category Magento 2 module allows to manage matching products and dramatically simplifies the default procedure. You can even preview the way products are matched while creating conditions. Everything is retrieved dynamically, so the process won’t take much time. You only need to create your own conditions. Luckily, it is possible in one go. 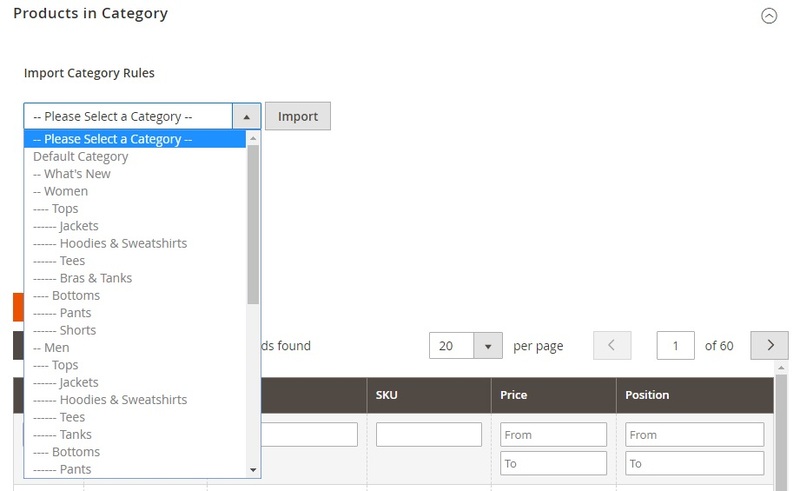 The extension allows you to leverage product attributes to add products to category. Besides, you can easily retrieve new products as well as all discounted items. In order to simplify your daily routine even more, Wyomind Dynamic Category for Magento 2 allows to import conditions from other categories. 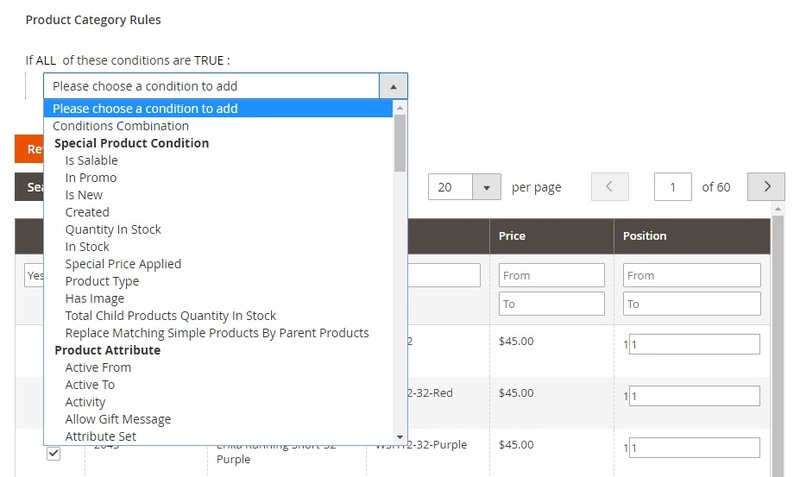 When conditions are imported, you can customize them in order to match the new requirements. This helps to solve lots of time. In order to index changes, the Wyomind Dynamic Category Magento 2 module enables you to create a cron task. Alternatively, you can run the process manually. And since these are all core features of the extension, let’s proceed to the backend configuration. First of all, go to Stores -> Settings -> Configuration -> Wyomind -> Dynamic Category -> Settings. 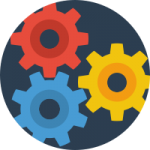 Here, you can create a scheduled task for fully automated products matching. Set ‘Automatically Reindex Matching Products’ to ‘Yes’, specify time interval in hours, and enable/disable category reindexation logging. Next, go to Products -> Inventory -> Categories. Select a category you’d like to assign products to and scroll down to the ‘Products in Category’ section. Here, you can import already existing rules. In the ‘Import Category Rules’ subsection, select a category and hit the ‘Import’ button. Alternatively, it is possible to create conditions manually. In the ‘Product Category Rules’ subsection, hit ‘+’, and select all the necessary conditions to assign products to the category automatically. Note that there is the ‘Refresh matching products’ button below conditions. Hit it when new rules are created to run indexing or you can wait until the aforementioned cron task will be launched. 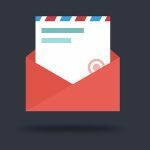 All products that reflect the requirements are listed in the grid. You can change their position manually.